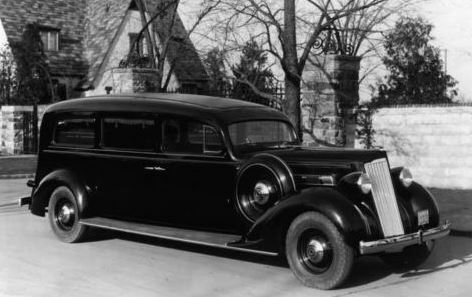 Just A Car Guy: it was a 1935 Packard hearse that served as the inspiration for the song 'My Generation" by Pete Townsend and The Who. it was a 1935 Packard hearse that served as the inspiration for the song 'My Generation" by Pete Townsend and The Who. They wanted two hundred and fifty pounds to release the hearse, but Townsend said he'd only paid thirty pounds for it.